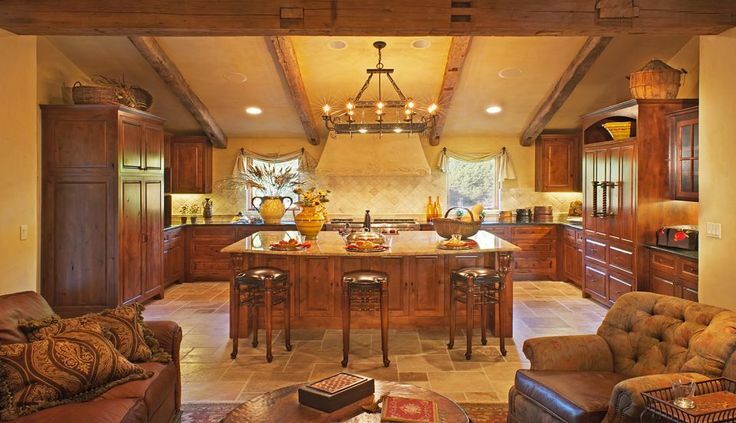 Do you want to transform your boring kitchen into a complete gourmet kitchen? If the answer is yes, you surely already know how expensive that can be. While that is definitely the case, once the project is done, you can be faced with something that you will really love. Creating a gourmet kitchen is difficult but you do want to consider the following really simple tips. The gourmet kitchen is ALWAYS well-lit. You cannot actually prepare food properly if you do not get the light that is necessary. 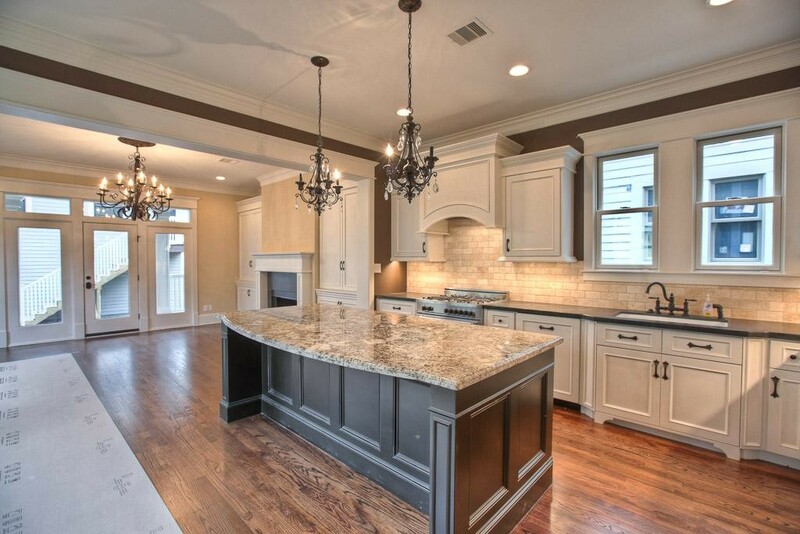 Most gourmet chefs will want a kitchen that includes task lighting, as the under cabinet light so that chopping, cooking and preparation areas are brightened. All the parts of the gourmet kitchen need to be properly illuminated at all times. It is really important to install a high end cooking range in your gourmet kitchen. Investing in such essentials is a necessity. You will be faced with quite a costly upfront investment but so many incredible features will be offered. Most of the home owners will want to use gas cooking equipment instead of electric equipment. This is due to the fact that you have a higher control over all of the cooking you will do while consumption is lower than with electric fixtures. To make matters even better, such ranges will bring in a really modern look to your kitchen. The kitchen’s flooring will be vital for the overall atmosphere created. 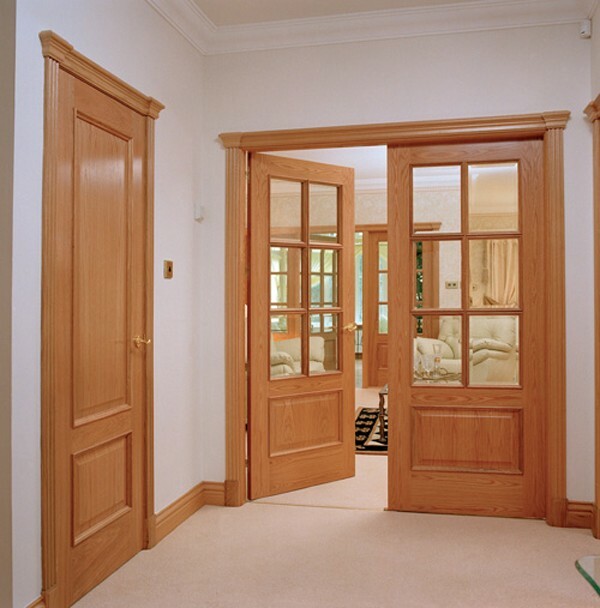 Choice is difficult because of the sheer number of options that are currently available. 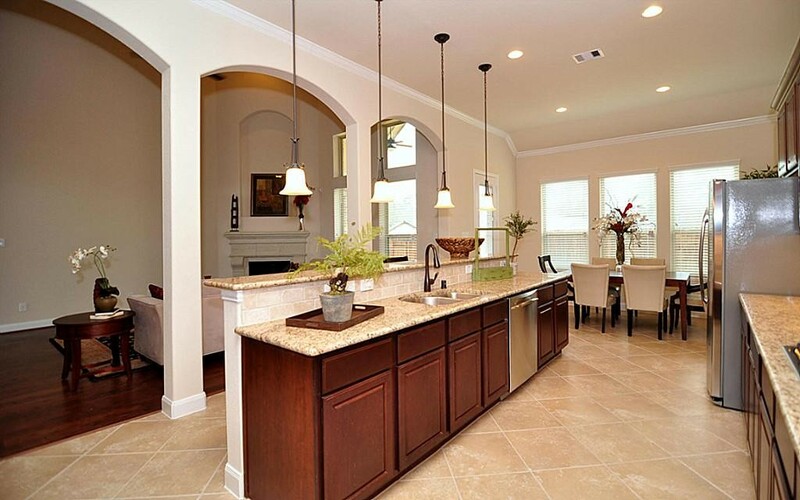 You need tiles that perfectly complement the kitchen’s overall style. As an example, if the gourmet kitchen needs to have a contemporary appeal, linoleum flooring can be a really good idea. 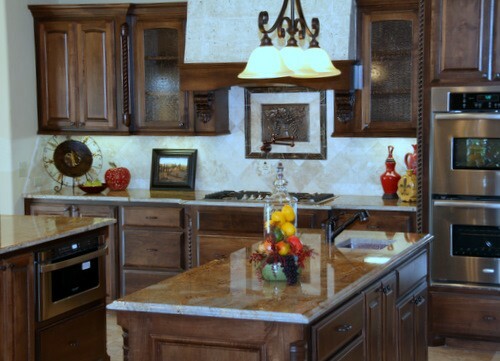 As you furnish a gourmet kitchen, you need to always select those surfaces that are as clean as possible. As an example, if you want a really sustainable countertop, quartz is a material you want to take into account as it is not really porous, as other materials, while also being highly stain resistant. 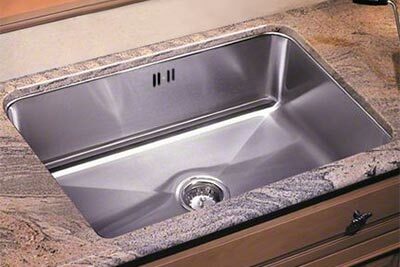 Stainless steel is a good idea for many kitchen appliances since they are really easy to maintain and clean while offering a really sleek look. As you shop for a new appliance, you have to look at double ovens instead of the single option. This is perfect for a chef since it will allow individuals to prepare various foods while not wasting time. That is perfect if you constantly prepare foods for the entire family or need to accommodate many guests at the same time. The colors that you use are really important for interior design. 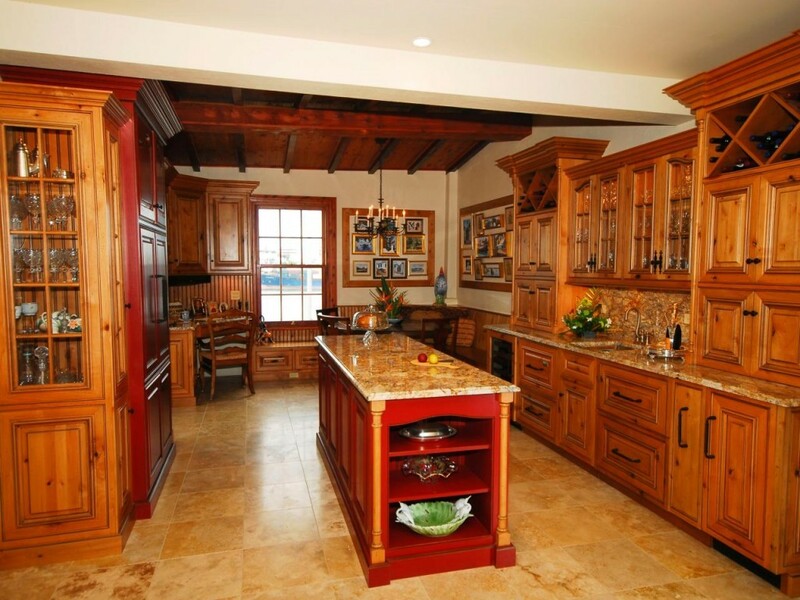 The gourmet kitchens do look a lot better when warm colors are used like terra cotta, yellow and light red. Red and yellow are always perfect colors since they actually stimulate appetite. Cool colors should not be ruled out but you will want to toy with the warmer colors. It does not matter how great the gourmet kitchen’s design is if you do not keep it really well organized. 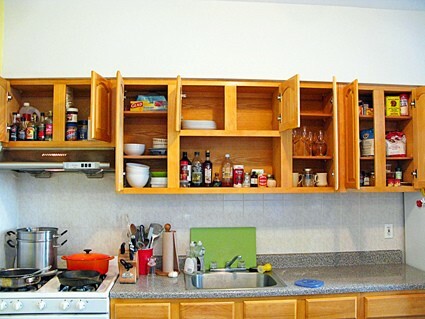 Arranging everything properly is vital as the chef has to make a prudent use of drawers and cabinets. Proper organization refers to practically everything, including how the appliances are arranged and avoiding cluttered look.